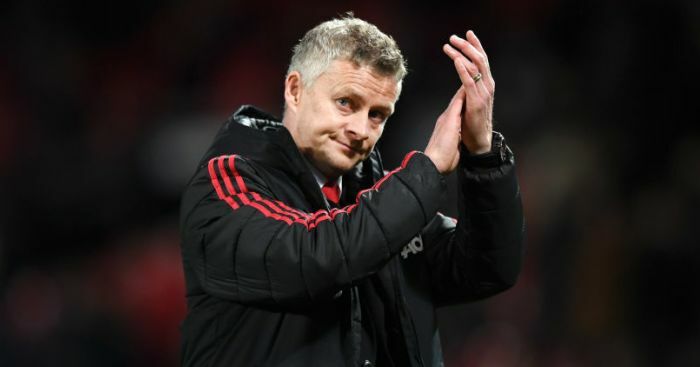 Juventus star Paulo Dybala reportedly wants to join Ole Gunnar Solskjaer’s project at Manchester United this summer. 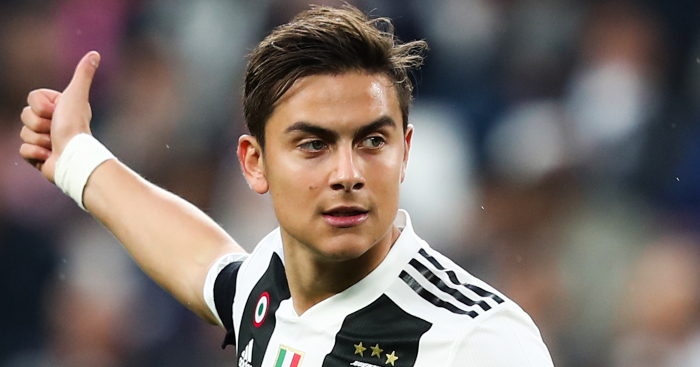 Dybala, 25, has been a key player for Max Allegri’s perennial Italian champions in recent years, but hasn’t been quite as much of a first-choice option this season. 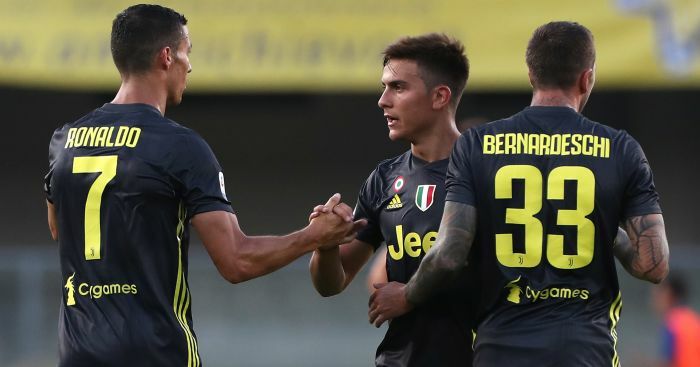 The arrival of Cristiano Ronaldo has seen Allegri change system at times, which has left less of a natural role for Dybala, who has started just 20 of Juventus’ 31 Serie A games so far. Still, performances in recent weeks have reminded European suitors of what a supremely talented player he is – and many consider him to be Lionel Messi’s heir as the creative hub for Argentina. He scored the equaliser for Juventus against Milan on Saturday, and they subsequently went on to win 2-1. The Old Lady are now 21 points clear of second-place Napoli and look certain to lift their eighth-straight Scudetto in the coming weeks. In the know journalist Ian McGarry has suggested there are a number of teams monitoring the Argentinian’s situation after the player has signalled he’s open to offers. Real Madrid are touted to be the biggest spenders of the upcoming summer window, and Dybala himself would be open to a move to the Spanish capital, but a transfer would be far from straightforward. 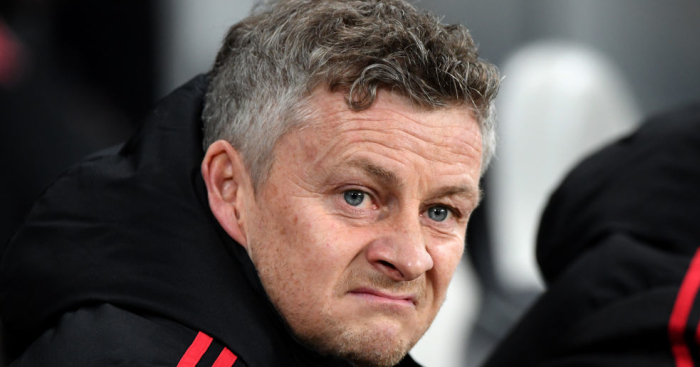 “The guy who’s getable, certainly, and I think could change Manchester United’s fortunes, is Paulo Dybala from Juventus, who has made it clear that he feels he has done everything he can in Serie A, in Italian football, and wants to move,” said McGarry, speaking on the Transfer Window podcast. “I believe his preference is to move to Spain and to Real Madrid. “However that’s unlikely to happen given where they’re looking in terms of recruitment this summer. 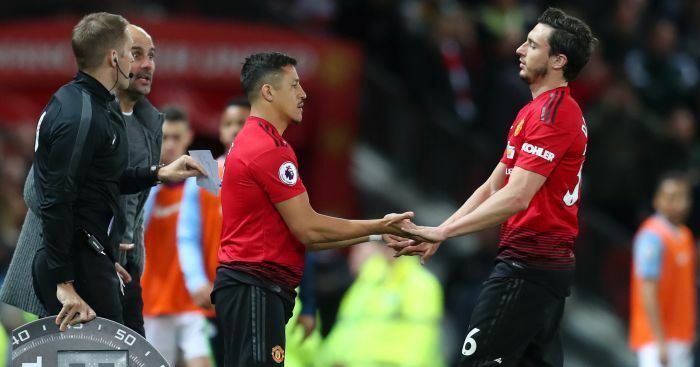 “So a big-money move to England [could happen], ‘cos he’s currently on I think just under £100,000-a-week which by Premier League standards is quite cheap. 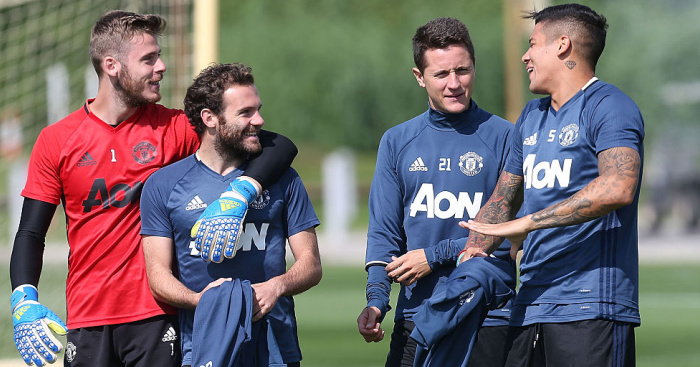 “So again doubling his wages and getting him in, he’s not a No 9 per se, he’s more of a kind of No 10, but his goalscoring ratio is very, very good. Dybala has been linked with a big-money £105m (€120m) move to both United and Liverpool in recent months amid uncertainty over his future in Turin beyond this season.